Welcome to Central Oregon Bungee Adventures, the premier bungee jumping operation in the United States! 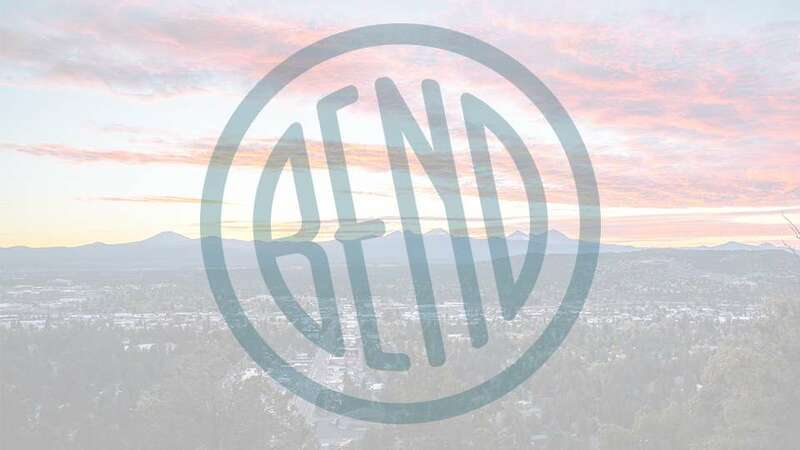 Established in 2015, Oregon Bungee is the brain child of long time Bend resident James Scott. Scott, a long time BASE jumper, skydiver and bungee jumper, is excited to bring his flavor of fun to the Central Oregon region. Located at the high bridge in beautiful PS Ogden State Park, the bungee site offers stunning views of the Crooked River Gorge and Cascade Mountains. A typical season runs from May through October, weather permitting. Jumpers must be at least 14 years of age and weigh between 80 and 300 pounds.